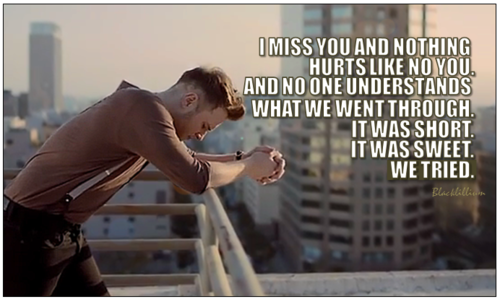 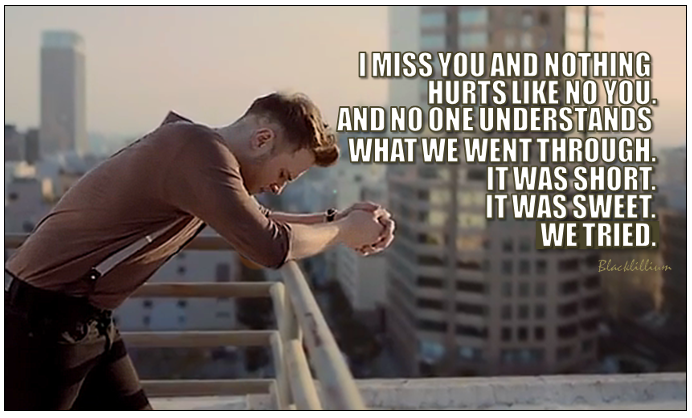 Dear Darlin. . Wallpaper and background images in the Olly Murs club tagged: olly murs dear darlin song lyrics i miss you quotes.